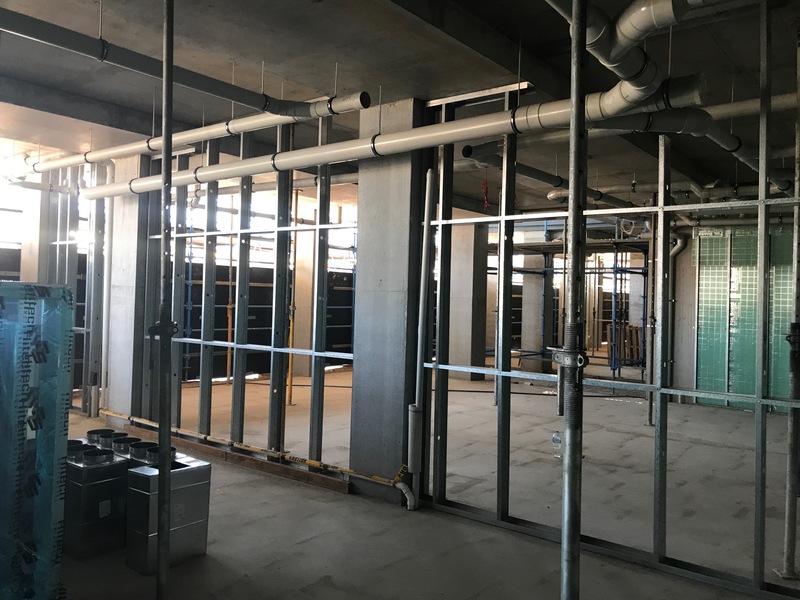 Excellent progress was made on site this month as the builder has been pushing all trades hard in the lead up to the Christmas break. 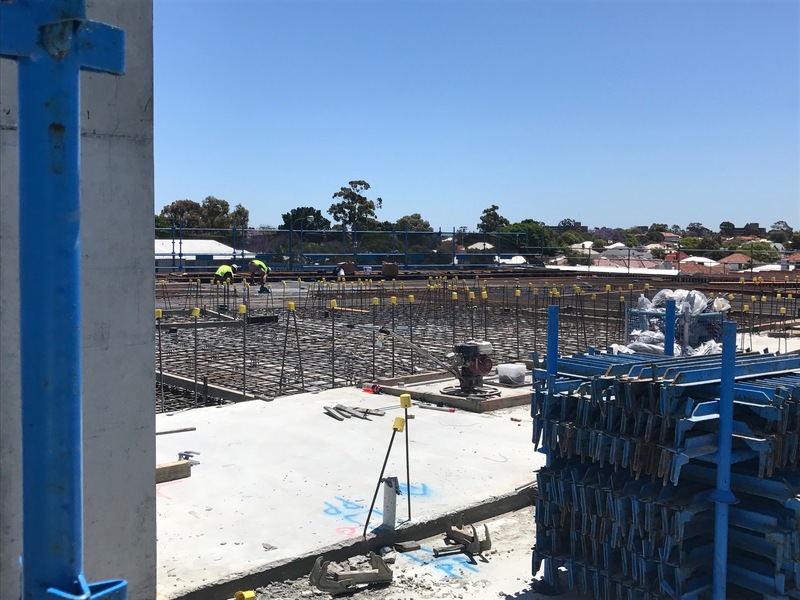 We have four more concrete pours scheduled prior to Christmas which will complete the entire third floor deck and allow the commencement of the fourth floor columns in the North East corner of the site. 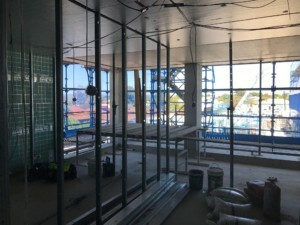 The third floor is already revealing excellent views in all directions. 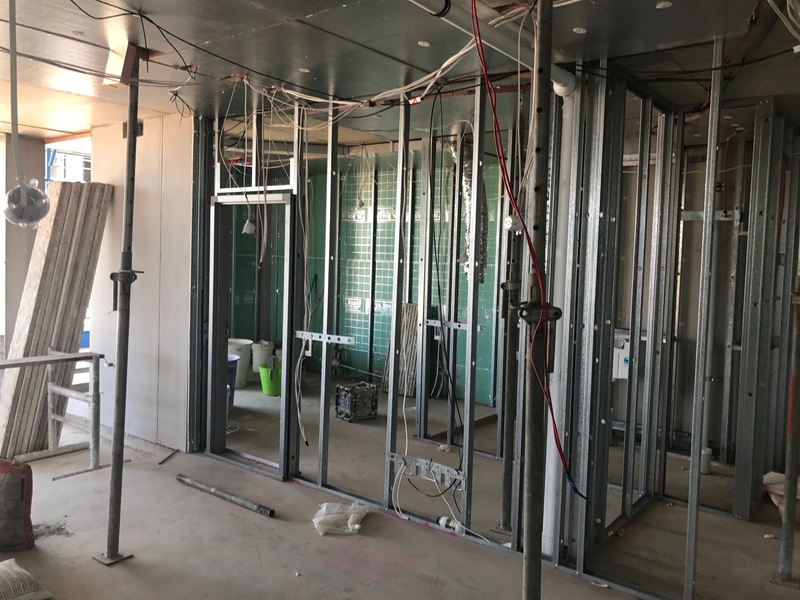 Internally work is well under way with the internal steel framed walls. 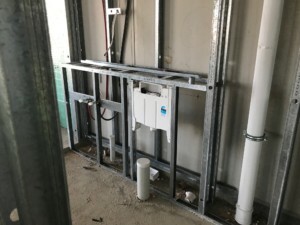 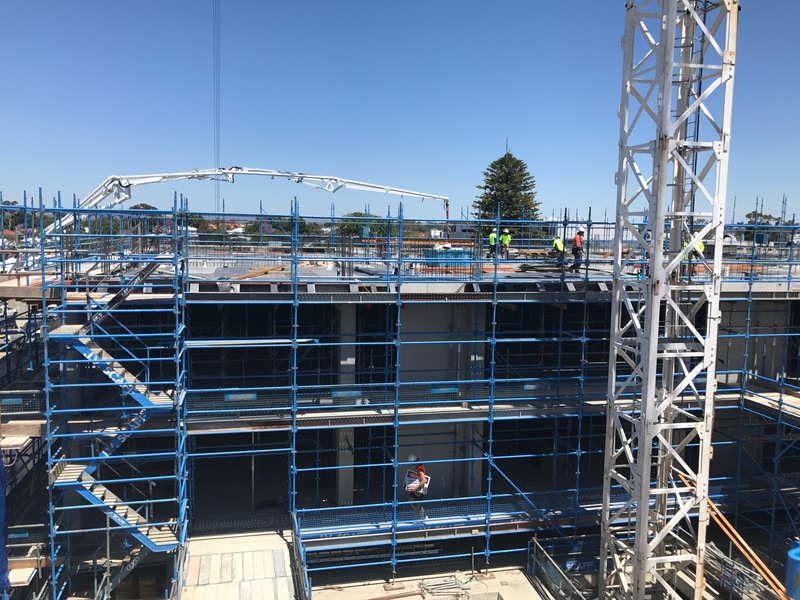 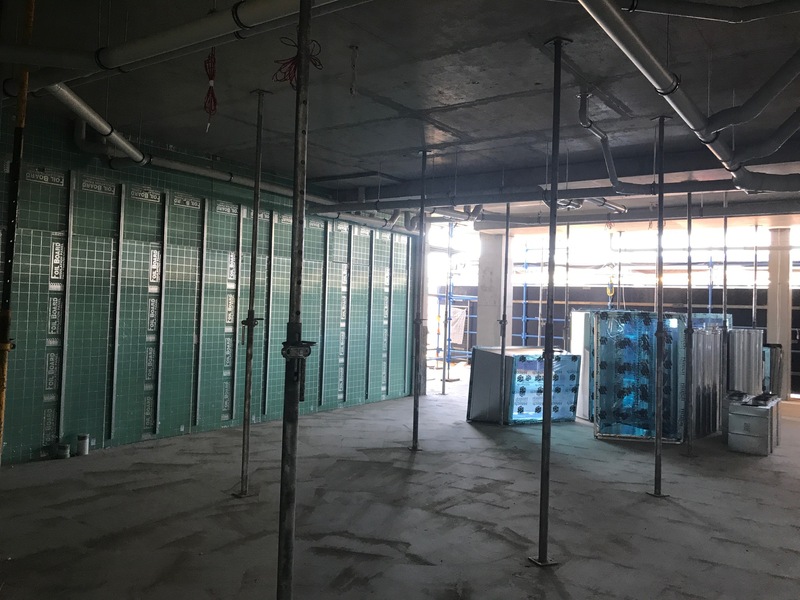 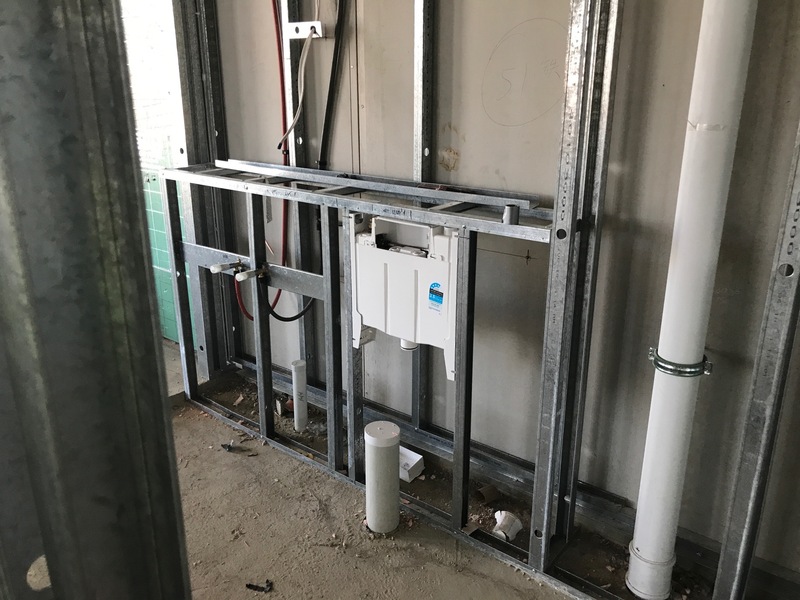 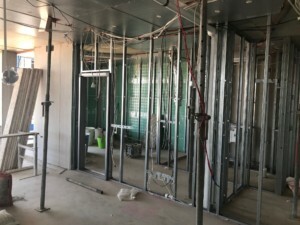 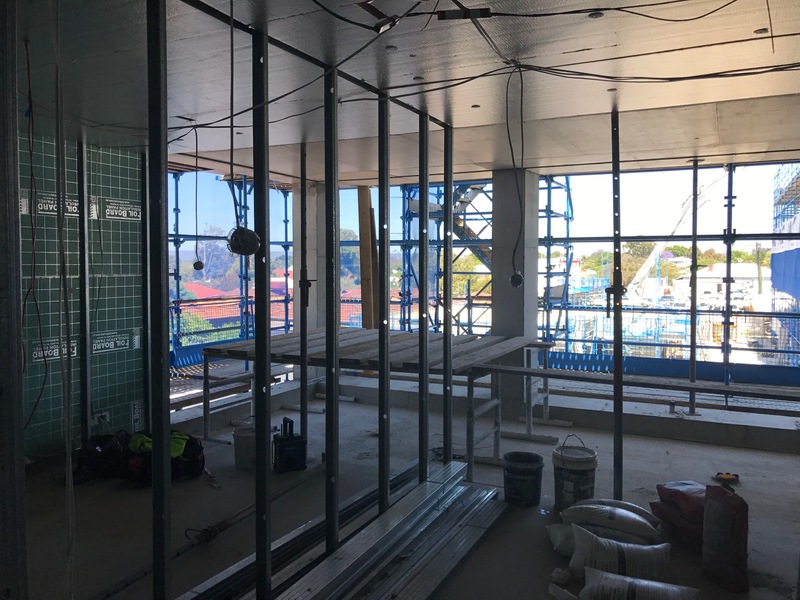 70% of the first floor units now have internal wall frames in place and the electrical, hydraulic and mechanical fit-outs are all well underway in these apartments. 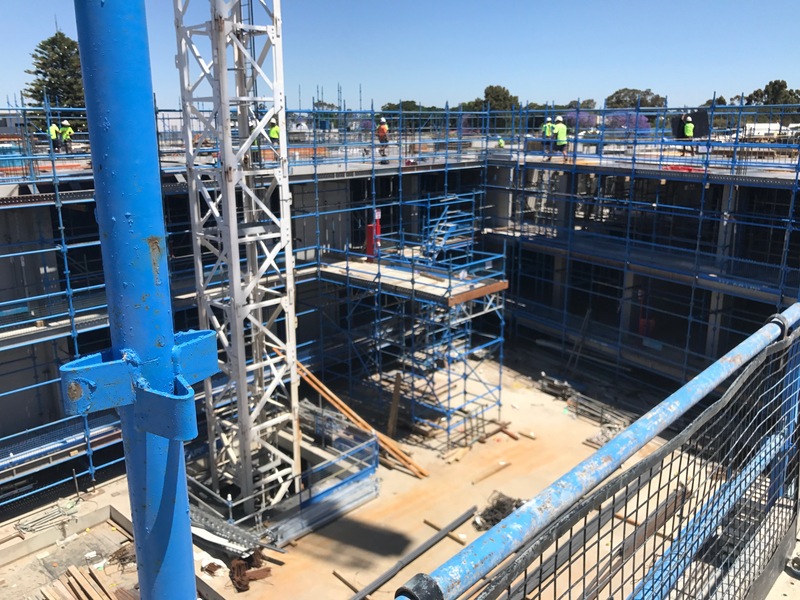 Most of the formwork to the ground and first floors has now been stripped out. 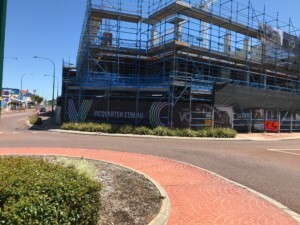 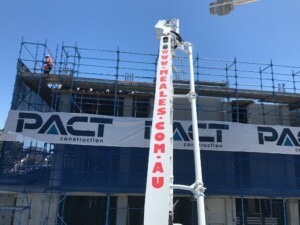 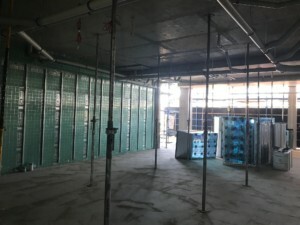 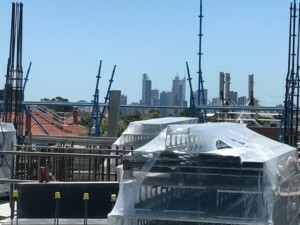 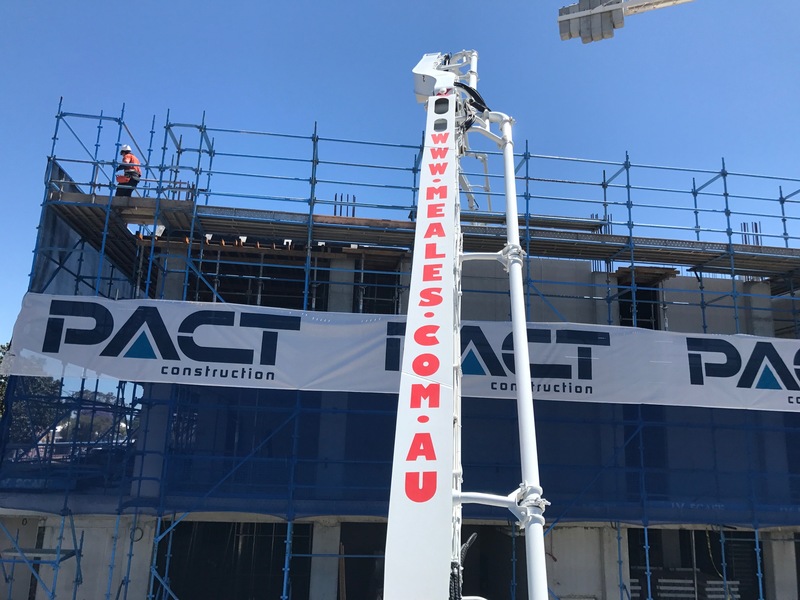 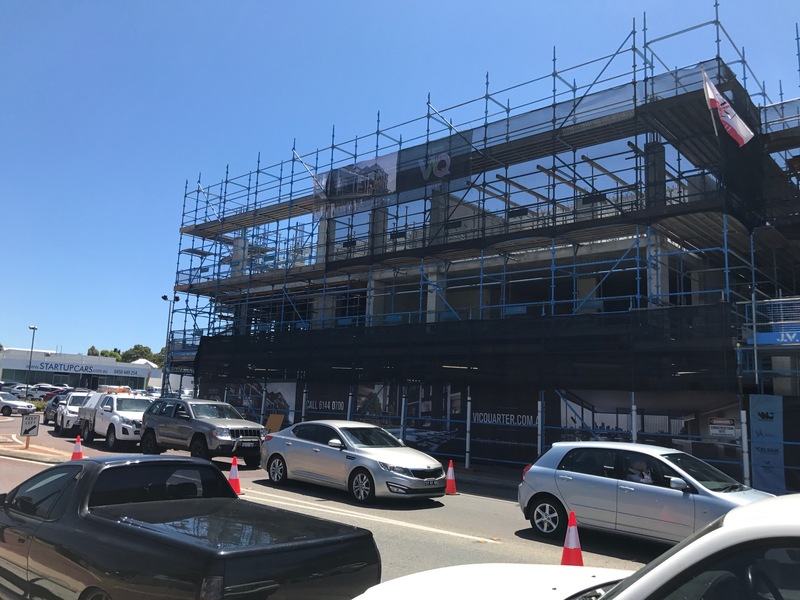 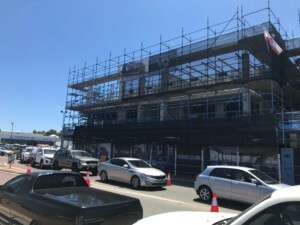 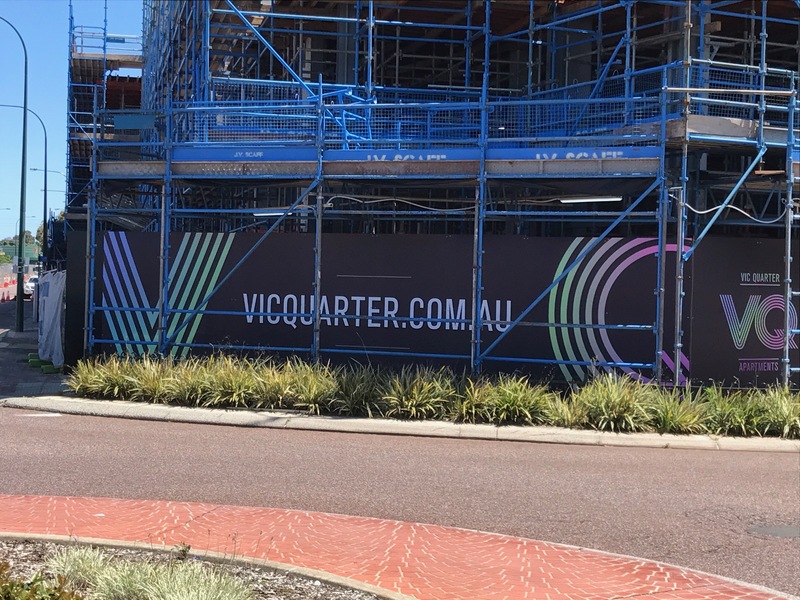 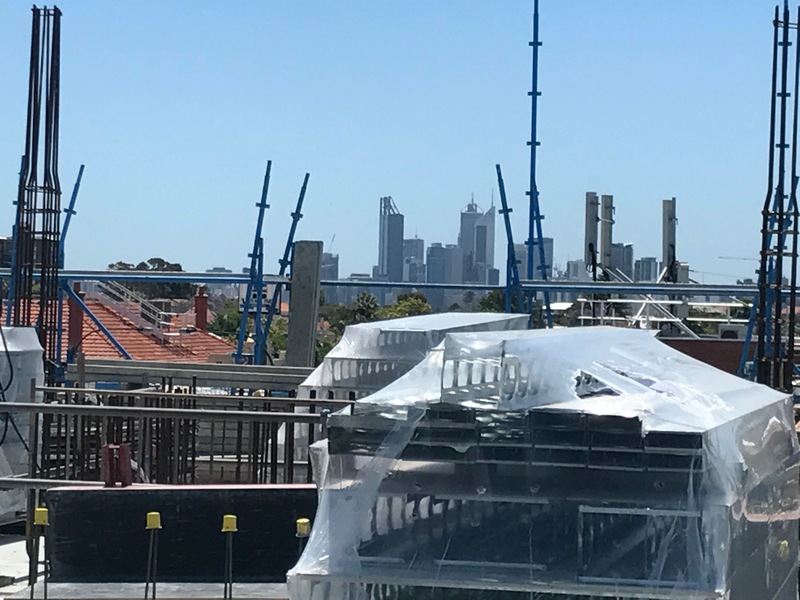 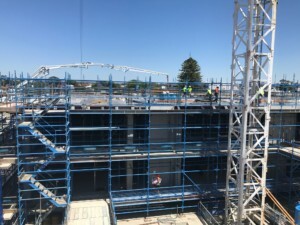 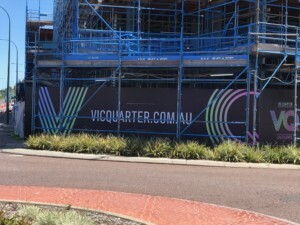 We look forward to updating you on progress as the building takes shape however if you have any questions, please feel free to call me directly on (08) 6144 0700 or 0401 009 617.